A two-month celebration of Italy’s authentic food products and traditions in the UAE, will see a number of events between September and November, with the aim of spreading awareness and educating the public about the importance of quality products. The events, which will be held under the frame of ‘The Extraordinary Italian Taste Campaign,’ are organised by the Italian Trade Agency (ITA), in cooperation with the embassy of Italy to the UAE, and the Consulate General of Italy in Dubai. “Our mission is to educate and teach the public that behind a product’s name, there is a history and the effort of many generations. There is an increase in bio products here, which means there is a growth in food awareness in Dubai,” Liborio Stellino, Ambassador of Italy to the UAE told Gulf News. The celebrations kick off today with the first event ‘The Speciality Food Festival,’ held at the World Trade Centre, halls five and six on September 18-20. 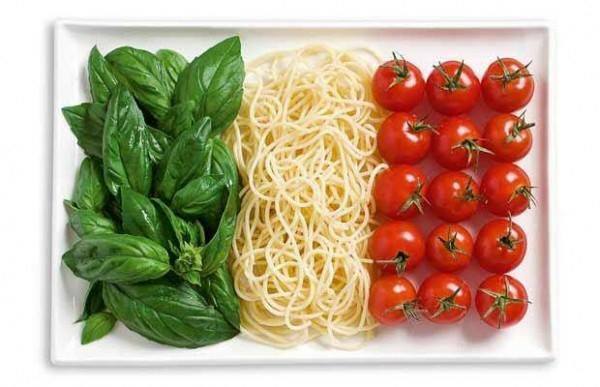 Organised by the ITA, the official Italian Pavilion, will host more than 26 of Italy’s elite food producers, giving visitors the chance to explore the Italian taste and products such as sweets, pasta, coffee, olive oil and traditional cheeses. The Italian pavilion will also host a ‘breakfast made in Italy’ corner and daily cooking shows with world-renowned chefs, including three star Michelin chef Heinz Beck. Spreading awareness about genuine food items, which are backed by the Protected Designation of Origin (PDO) and Protected Geographical Indication (PGI), will also be a main focus at the pavilion. With constant growth seen in the number of Italian residents, restaurants, and products, there is no doubt the Italian culture has a print in Dubai’s diverse communities. Are you ready to become a passionate Italian food lovers? ?